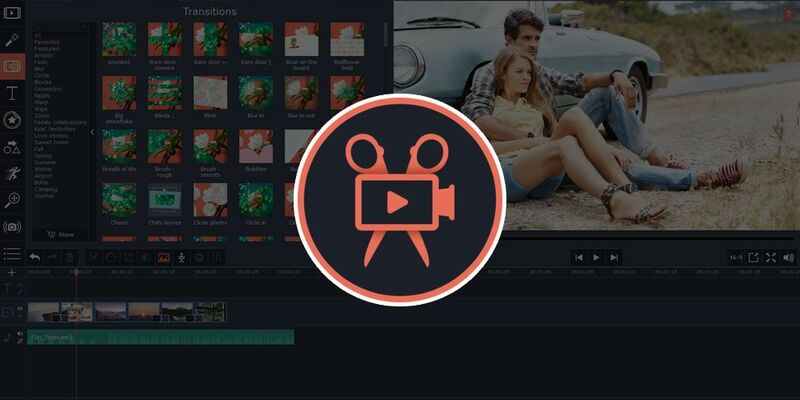 Movavi Video Editor Plus for Mac offers a wide range of powerful tools and seamless editing experience. Easily animate elements with keyframes, whether it’s clips, titles, stickers, or callouts. This latest version also comes pre-loaded video clips, 86 themed stickers, over 160 filters, and 22 new music tracks for making any video content pop. Additionally, there is the Montage Wizard for creating instant, effort-free videos. Slow motion, reverse, chroma Key, are just some of the extra effects included in this loaded video editing app. Buy now: Get Movavi Video Editor 15 Plus For Mac for $19, that’s 68 percent off the usual price.